I am back with one more colorful outfits for this season . 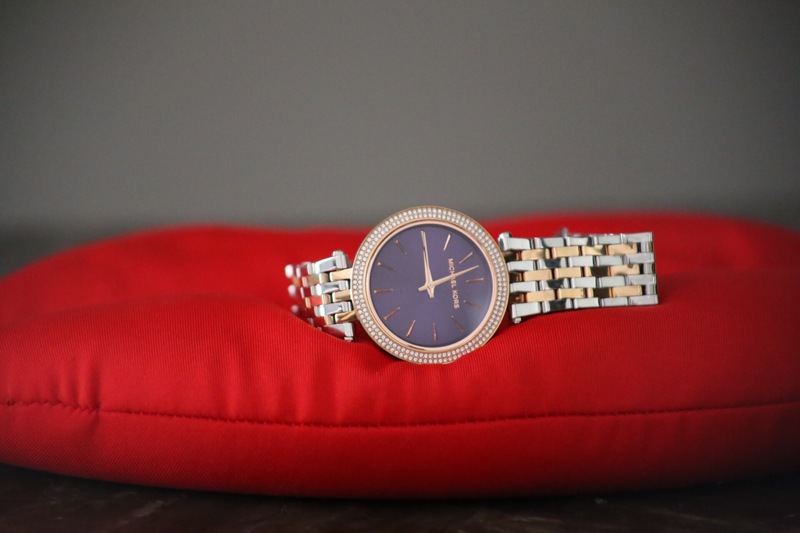 Today’s blogpost is all about beautiful spring colors and it’s combination. Spring has its own beauty with flowers blooming around us and Tulips are the symbol of arrival of spring😍. As soon as I see Tulips blooming in my garden, my heart pounds for those lovely colors. Everytime I step out of my house and see how beautiful and colorful these flowers are I feel energized and loved by these beauties and get inspired for wearing colorful and beautiful clothes. 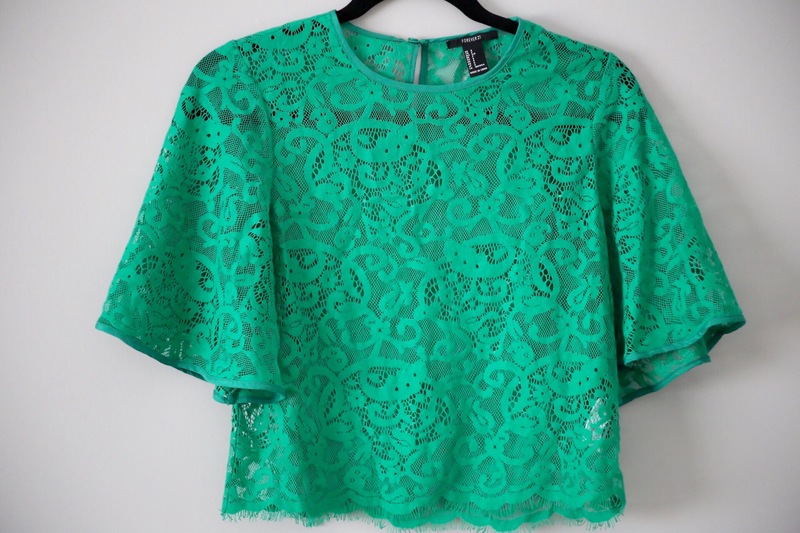 Wore this green retro style top, I should say this is one lovely top from my recent spring picks. It is a laced top, so I wore an orange spaghetti to that blended color look . I loved this top for its laced style and the way hands are stiched to get that retro style look . Mixmatched this laced top with yellow boyfriend shorts. Accentuated the look with green pumps , as I still want to keep that girly look . Previous Post Stripes and Neon ! !